The equipment Dr. Groman purchased consisted of No. 38, a consolidation type, 101 ton, 2-8-0 locomotive built in April, 1927 by The Baldwin Locomotive Works in Philadelphia, PA, a 63 ton tender, a former Brill electric combination passenger and baggage coach (#27), an all steel railroad post office and baggage coach (#5436), a 4 wheel "bobber" caboose with wood body and steel under frame (#17), one mile of 60 pound rail from the Shoups Run branch line, two tool cars, one motor car and miscellaneous parts from the Saxton Shops. 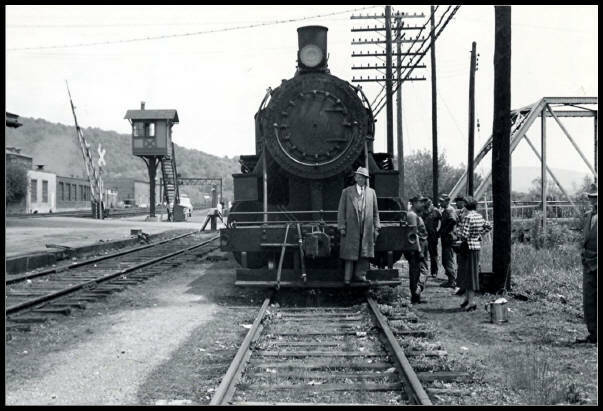 "Old 38" as it appeared on the H&BT track siding when Dr. Groman visited Huntingdon, PA on April 10, 1954. J. L. McGrath poses on the running board while Dr. Groman's wife, Doreen (in checkered jacket), chats with railroad workmen. The Pennsylvania Railroad's mainline track is off to the left of the crossing gate. [Photo by Stanley Groman, RCHM Photo Collection]. The Huntingdon and Broad Top Mountain Railroad and Coal Company was formed in 1852 to haul coal from Broad Top Mountain. The line extended south from Huntingdon, PA through Saxton, Riddlesburg and Hopewell. Branch lines extended from each of these three towns into the Broad Top Mountain coal fields. The main line then continued on to Bedford, PA, a total distance of 52 miles from Huntingdon. The Pennylvania Railroad had connections at both ends of the H&BT line, i.e. in Huntingdon and Bedford. Huntingdon, PA is located 33 miles east of Altoona, PA along the former Pennsylvania Railroad. The H&BT had its headquarters, roundhouse and shops in Saxton, PA. The H&BT was in its zenith in the late 1880's and early 1900's. 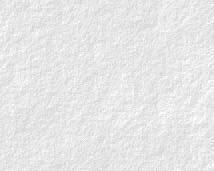 But increasing competition from other railroads and trucking companies followed by the aftermath of the stock market crash of 1929 would prove to be too much for line. The H&BT saw better times during the 1940's war years but eventually ceased operations and went bankrupt after 100 years on October 11, 1953. A former resident of Pennsylvania and founder of the Colorado Railroad Museum, Robert W. Richardson, informed Dr. Groman of the bankrupt H&BT railroad. He was familiar with the operation as he had photographed it when he lived in Pennyslvania. He now lived in Alamosa, CO collecting railroad equipment for his Narrow Gauge Motel and Museum. Just a year earlier Richardson met Dr. Groman in Alamosa and recommended that if he wanted a narrow gauge locomotive he should purchase the one in Gallup, NM as Rio Grande equipment in Colorado was hard to acquire. Scrapping operations were advancing rapidly when Dr. Groman visited Huntingdon, PA in April, 1954. 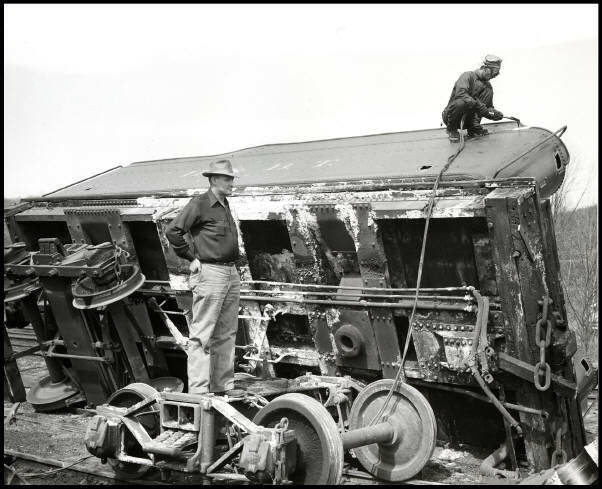 The broker for bankrupt road was the Pittsburgh Rail and Machinery Company in Pittsburgh, PA. Their representative, J. L. McGrath, is credited for saving the only remaining equipment from the H&BT that was sold to Dr. Groman. It was so apparent that he went to great length to negotiate the sale to save the equipment that Dr. Groman stated that he was going to rename the locomotive the "J.L. McGrath" when it operated at Rail City. 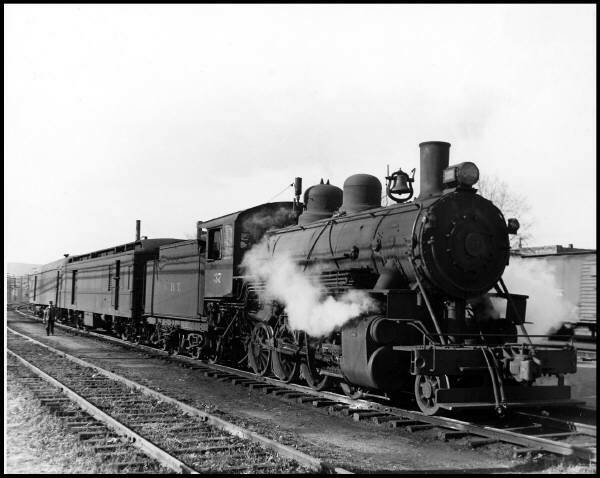 Locomotive #38 made railroad history on June 6, 1954 when it made the historic "Last Steam Passenger Run" on the New York Central's Watertown line from Syracuse, NY to Lacona, NY. It was the last steam passenger train on the Central as well as the last steam passenger train to depart the Central's Syracuse Station. 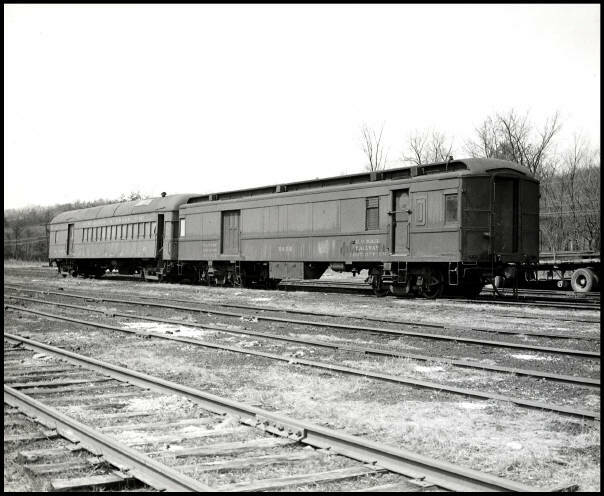 The previous week (May 29, 1954) the train also made a historic 'last run' on the Central's "Old Auburn" road from Canandaigua to Syracuse. It was delayed three hours in reaching Syracuse due to the fan fare associated with trip.